The Vatel Institute of Hospitality Management at Allian International University offers a unique hospitality education focused on American management. The quality of education combined with paid internship opportunities in some of the most luxurious hotels in the world makes these programs a stepping stone to a brilliant international career. San Diego’s breathtaking landscapes and unrivaled climate make it one of the state and nation’s most desirable getaways, and over 3 million people are lucky enough to call it home – making it the ideal spot for the ultimate staycation. One of America's most family-friendly cities, San Diego is a vacationer's paradise, with year-round temperatures in the seventies and near-constant sunshine. Sunbathers and surfers are guaranteed to find their perfect beach, and foodies find delights in artisanal breweries, local bistros, and gourmet restaurants. From the Broadway excitement of La Jolla Playhouse to the European feel of Little Italy to the nouveau-chic of the Gaslamp Quarter, San Diego has something for everyone. 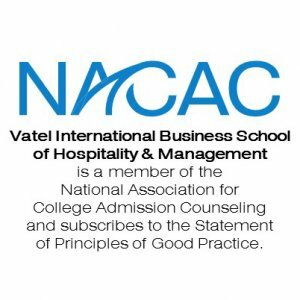 The Bachelor and MBA with Concentrations in Hospitality and Management are offered at the Vatel Institute of Hospitality Management at Alliant International University in San Diego. 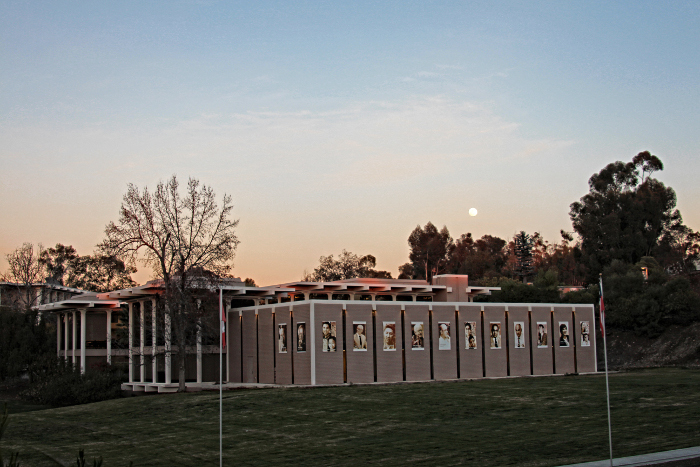 The campus is nestled in the tree-lined hillsides of Scripps Ranch. Just 10 miles from the beach and fifteen miles northeast of downtown, the location offers the best "America’s Finest City" has to offer. The San Diego campus is home to several classroom buildings, a lecture hall, and sports center. Alliant buildings also contain several conference rooms, two computer labs, video conferencing facilities, WiFi across the campus and plenty of scenic places to study. 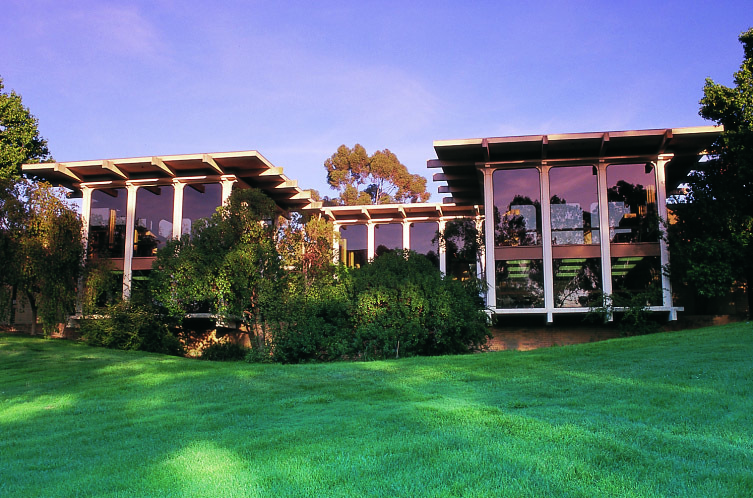 The heart of the campus is the recently remodeled Walter Library, which is lined with banners of some of the university’s most prominent contributors such as Abraham Maslow and Carl Rogers. Approximately 1,200 graduate students and 150 undergraduate students have enrolled annually in a number of schools and programs. Our mission is to educate the next generation of managers and leaders for the world’s largest and most vibrant industry. We achieve our mission through a commitment to excellence in teaching, strong collaborations with hospitality industry leaders, real practical experiences, and invaluable international exposure. Alliant International University is accredited by WASC Senior College and University Commission (WSCUC), a regional accrediting body recognized by the U.S. Department of Education and the same agency under which other prestigious California and western U.S. schools are accredited such as Stanford, USC, and UCLA.